Sadly, Gracie didn’t have the greatest start in life. Abandoned when her heartless owner moved away and left her behind in a cold dark basement with no food or water. Gracie was terrified. A kind neighbor heard of Gracie’s plight and rescued Gracie from the empty house. 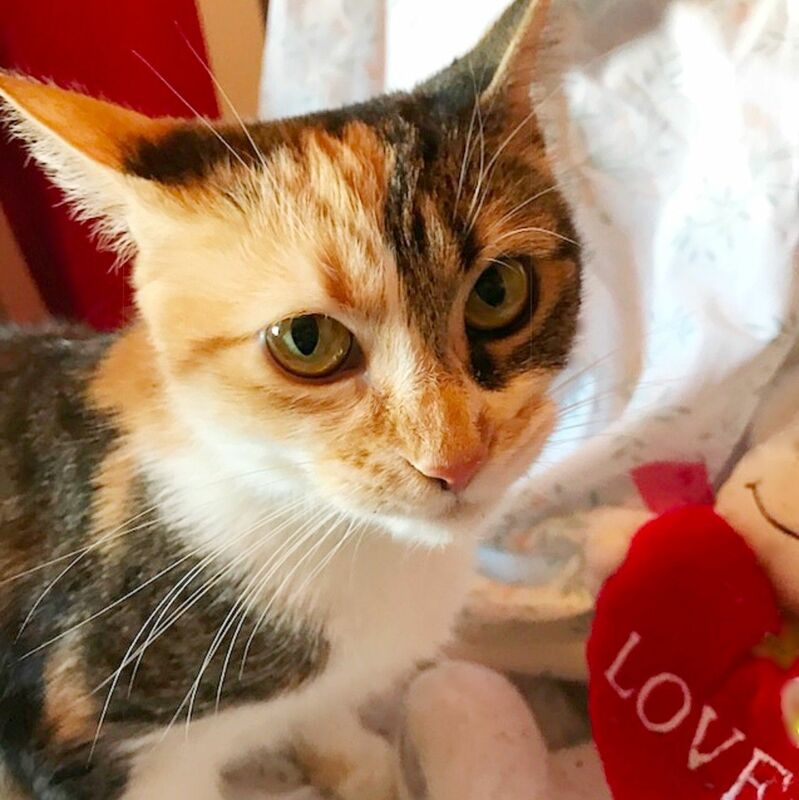 It took some time for Gracie to get adjusted but with plenty of tender loving care and patience, she has blossomed into a sweet adorable loving kitty. Due to her traumatic past, Gracie can be nippy once in a while. For this reason, she would be best in a quiet home with no children and no other pets. Gracie is loving, playful and litter–trained. She is fully vaccinated, Feleuk/FIV negative, spayed, and examined by a veterinarian. To adopt this precious little girl, email adoptmekitten@aol.com or call 267-879-8520 - leave a message with your name, phone number, email address. An adoption application/process is required. Mobilization for Animals was incorporated as a nonprofit organization approximately 20 years ago to prevent cruelty to animals. We have been working to support our mission ever since. We serve the Philadelphia region including Philadelphia, Montgomery, Delaware, Bucks and Chester Counties as well as Southern New Jersey. For a great indoor-only home, WE WILL GO ALMOST ANYWHERE! We require an application process. We request a modest adoption fee.